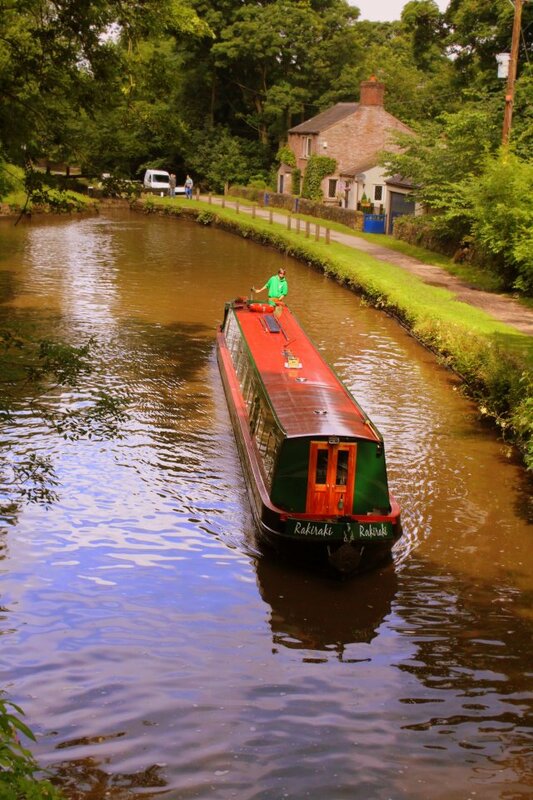 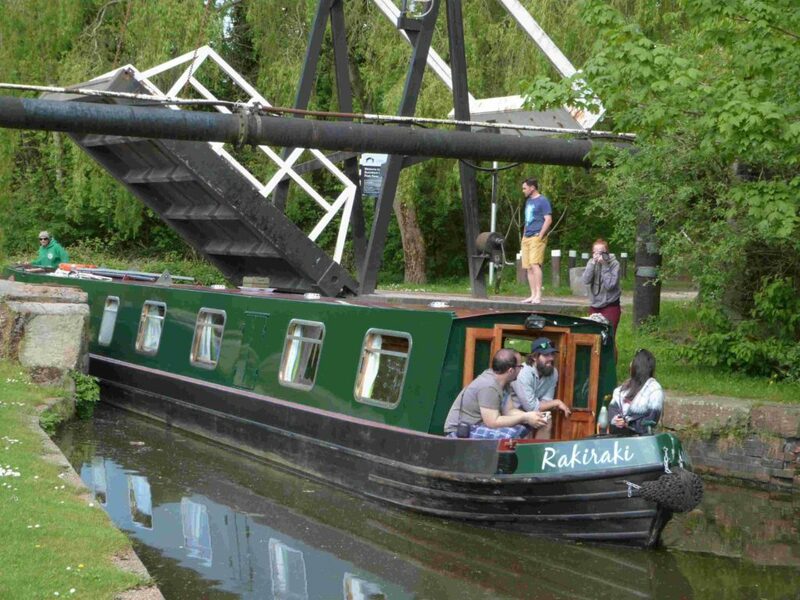 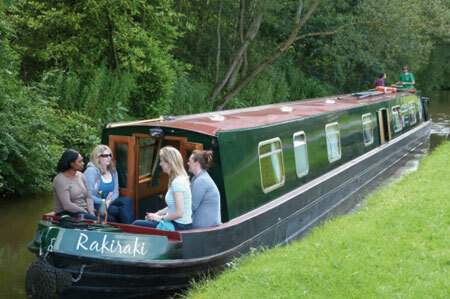 We are pleased to announce that Narrowboat Raki Raki is now ready and available to take bookings. 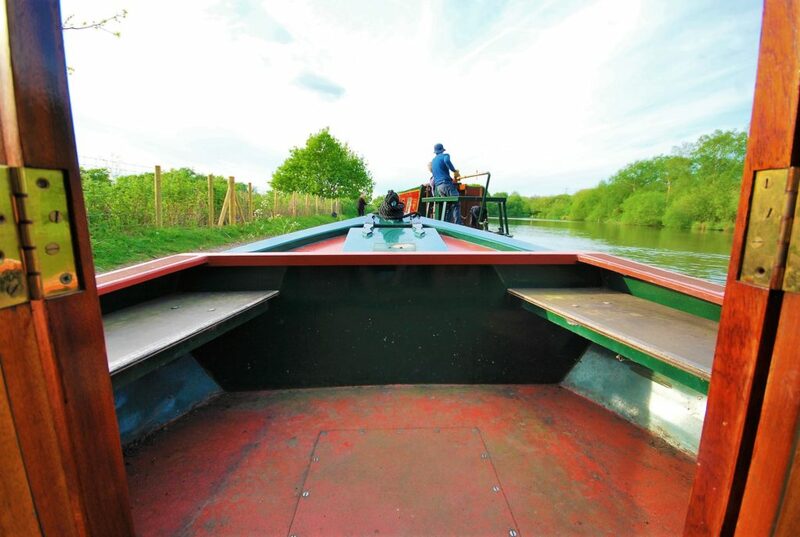 Full photos are below. 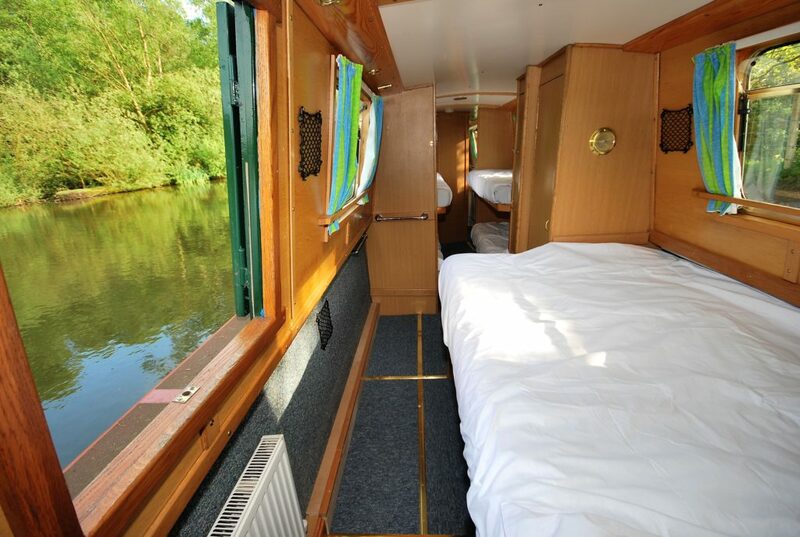 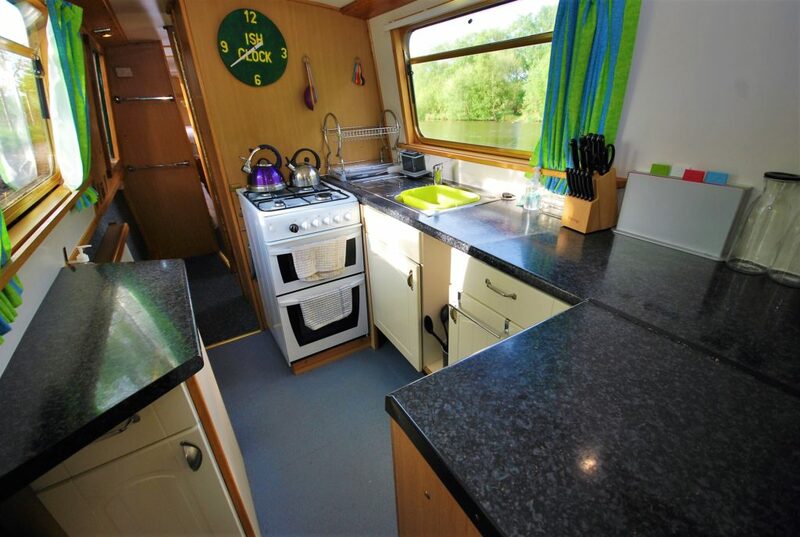 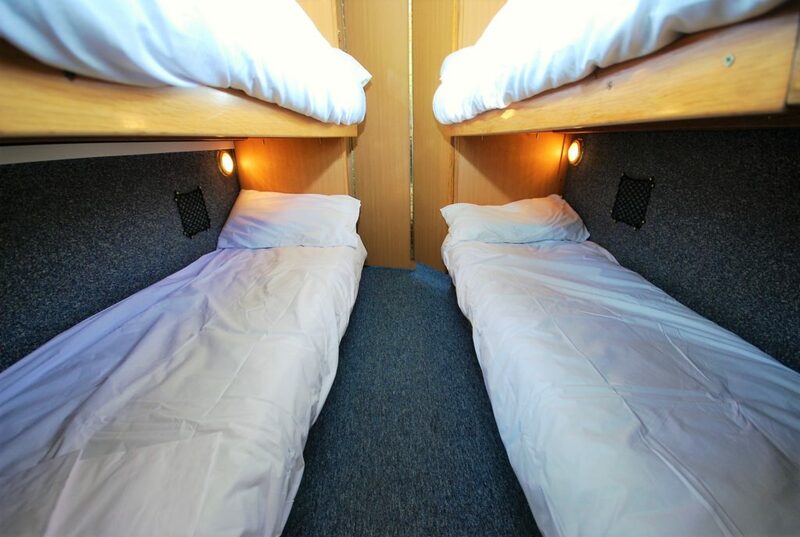 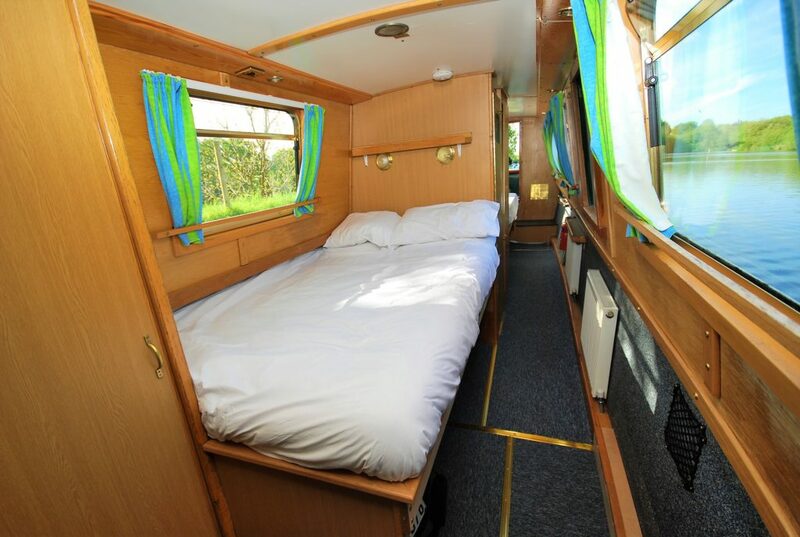 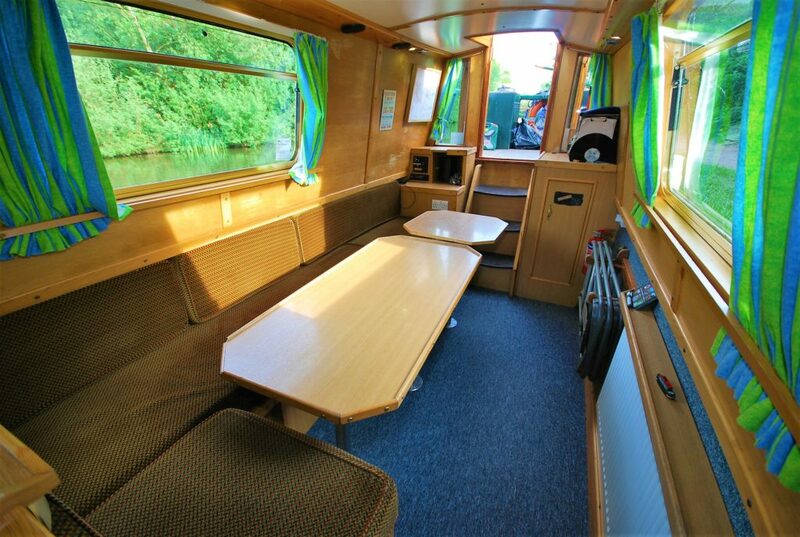 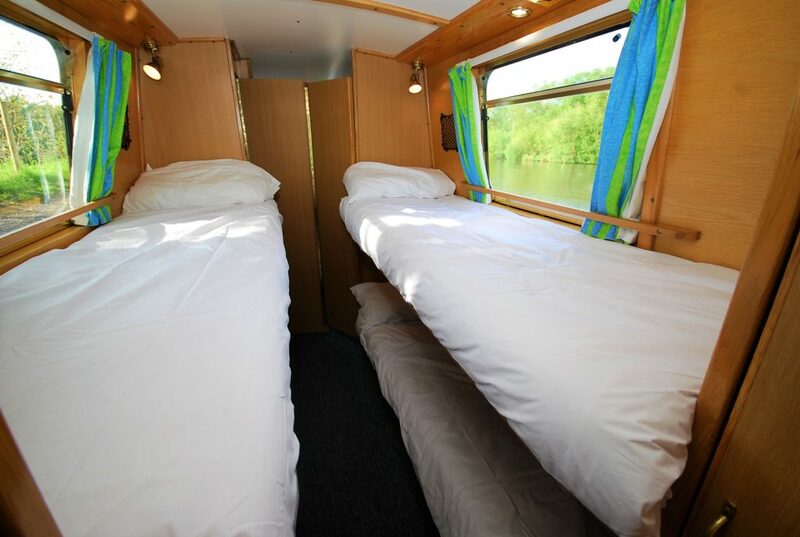 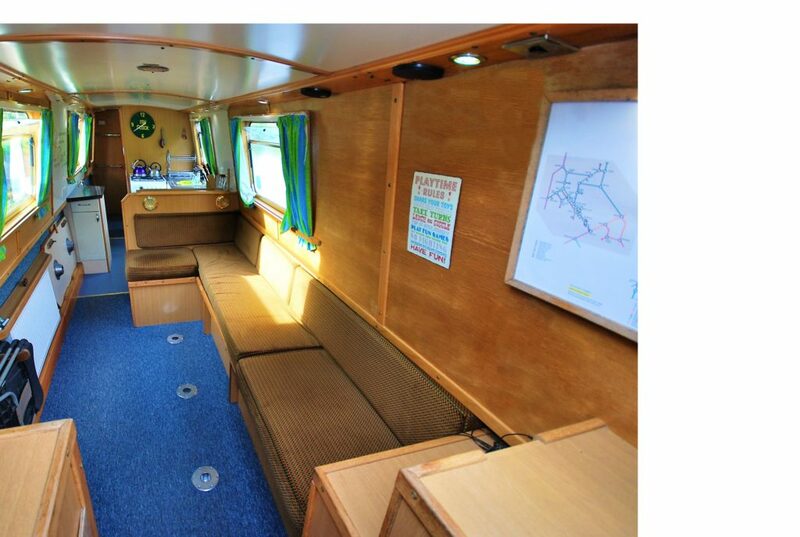 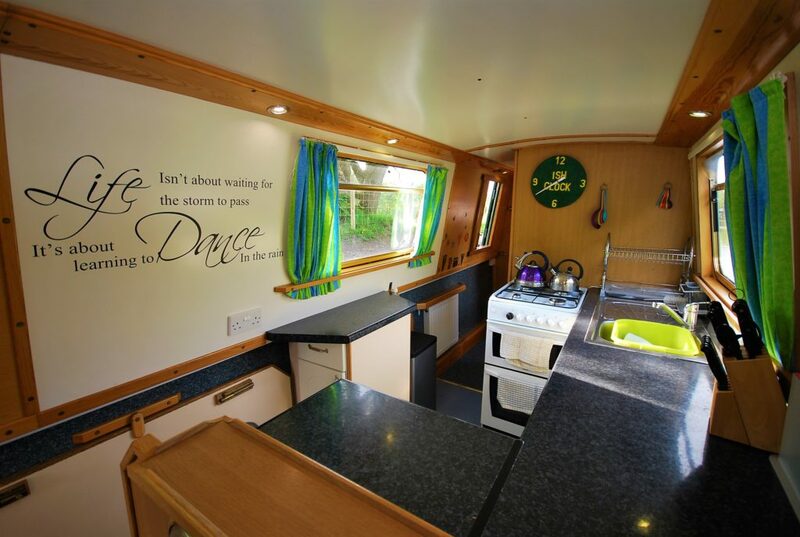 She is a 69 ft that sleeps 10 people across 3 cabins plus a double sofa bed conversion. 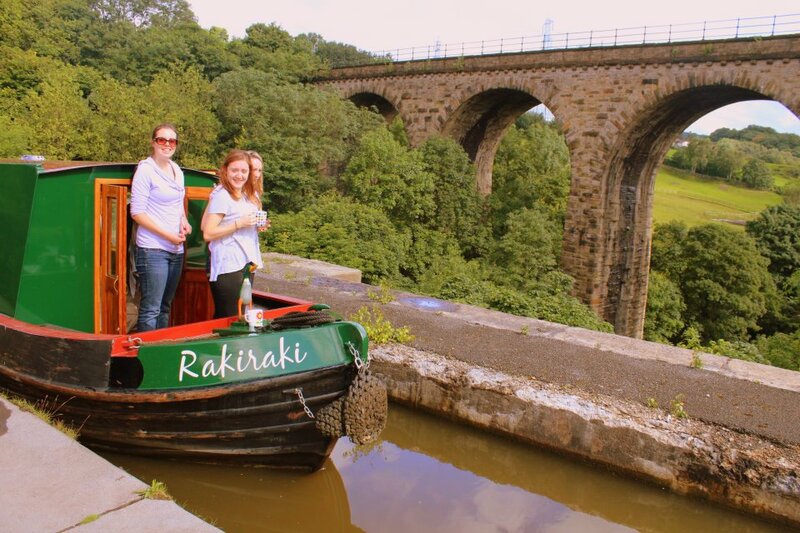 We are offering 20% off the first 5 bookings for Narrowboat Raki Raki and have already set prices ahead of the competition so never a better opportunity to get a great deal than now! 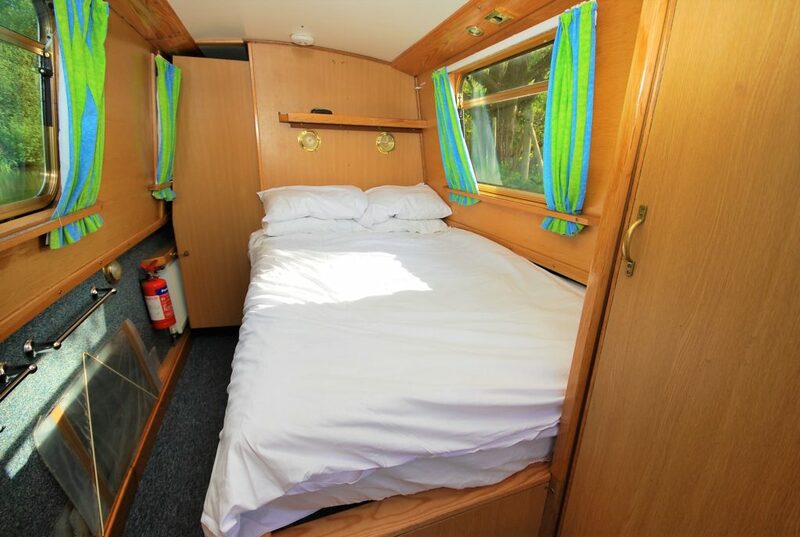 She would be perfect for a holiday by 2 or 3 families sharing or larger groups. 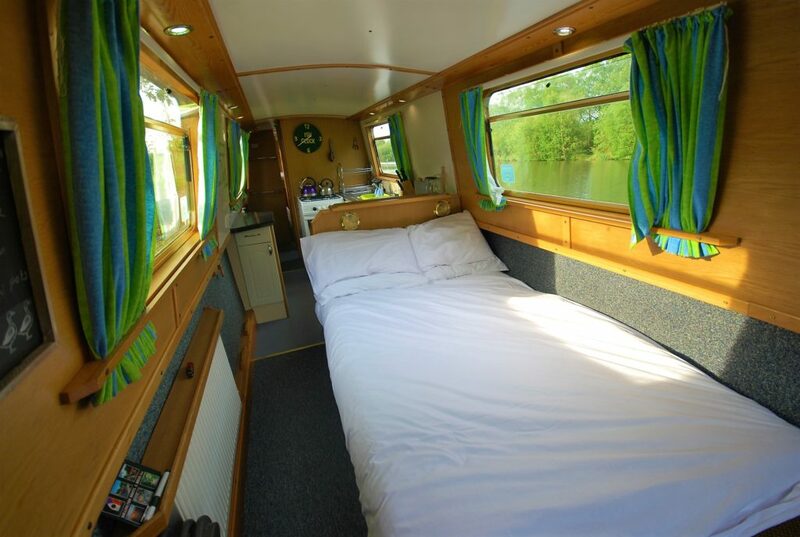 Any enquiries welcome just get in touch via our contact page, check out our available dates on our booking page or give us a call on 07901 588 364.